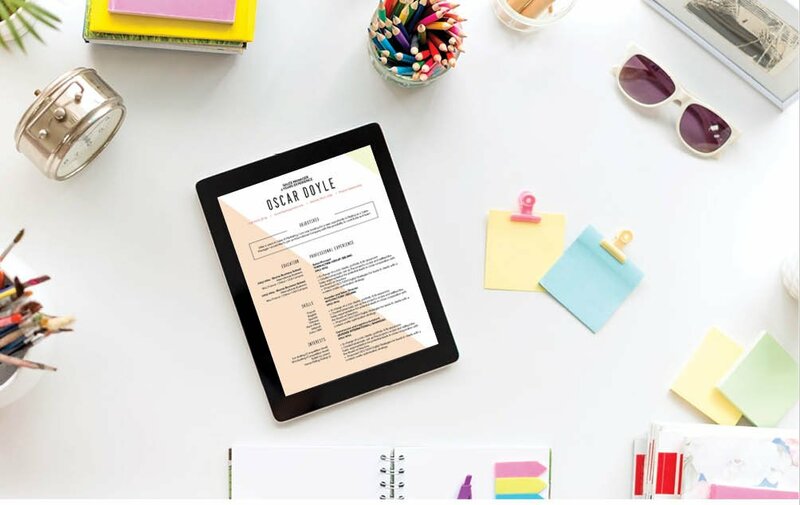 With its various colours and font styles coupled with its chronological order, this CV has all the information readily available to the recruiter. 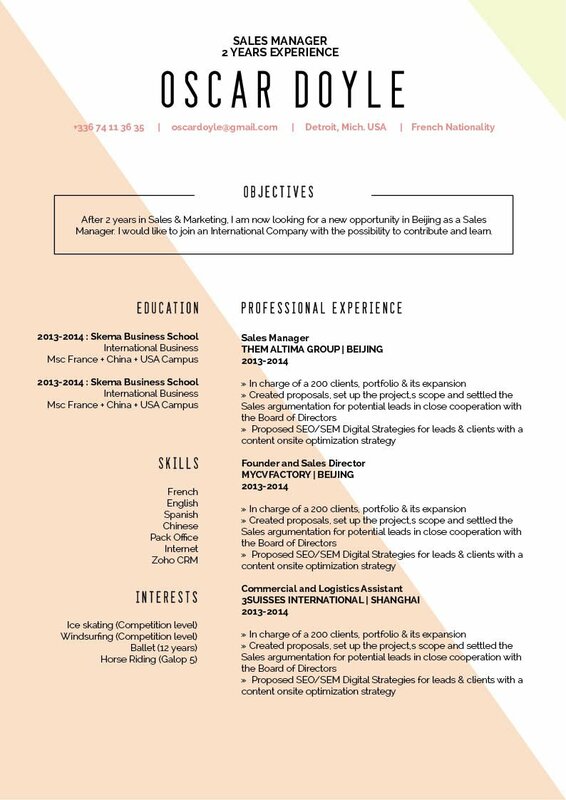 CV template to download "Famed"
The Famed resume excellently showcases all your professional experience in an easy-to-read chronological format that is perfect for any job type out there ! 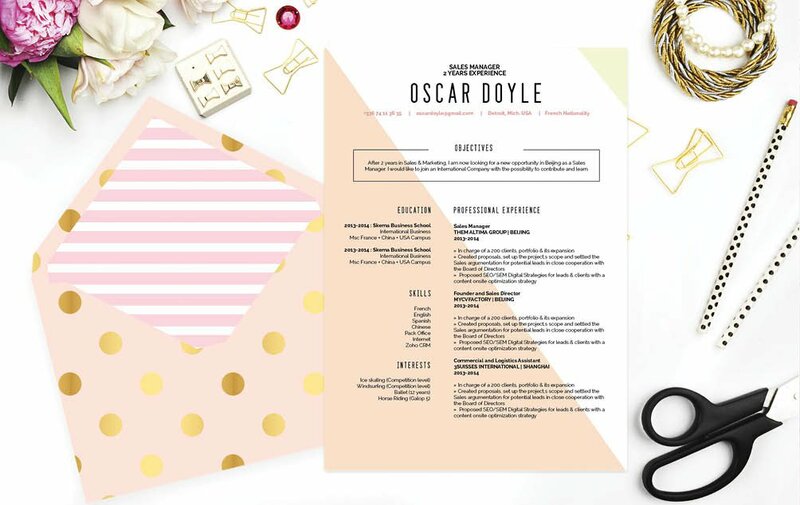 This resume makes good use of various colors and typographies that mix together to form an eye-catching design that can clearly present all your essential information with ease ! 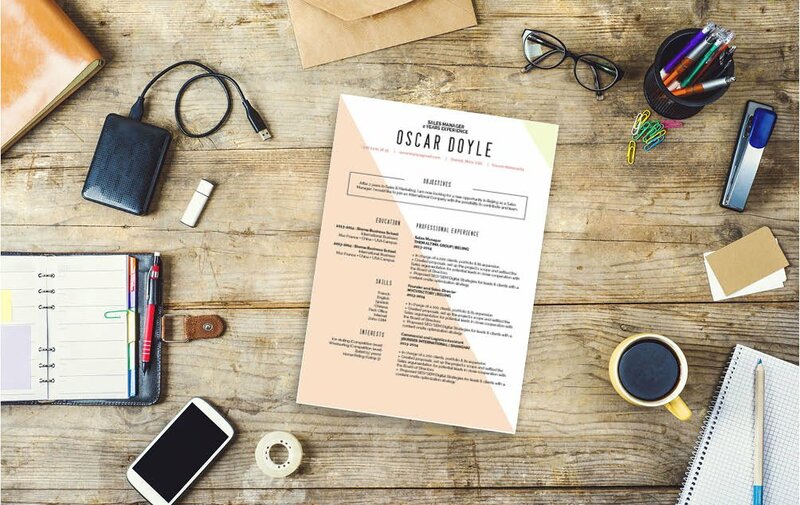 This resume will be the ticket to your dream job, guaranteed ! Be positive !—That's right being positive can greatly increase your chances of writing a resume that can effectively attract the attention of your potential employer. Keep the information of resume in a positive light. Get rid of any information that might subject you to discrimination. Remove any irrelevant words or phrases that don' t help out your overall qualifications for the job. Include the tasks from your previous job that are relevant to the job you're applying to, don ‘t include negative aspects of yourself that don't benefit your argument (Why they should hire you).